Nevada law provides for the possibility of grandparent’s visitation rights, provided that the petitioner is the parent of the grandchild’s noncustodial or deceased parent. 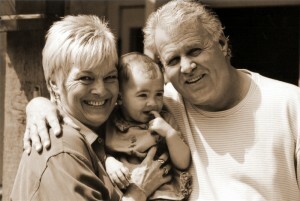 If the petition is contested, the court may still grant visitation. The Law Offices Of Patrick Driscoll, LLC is here to assist grandparents and other relatives ensure that their legal rights in Nevada are maintained.